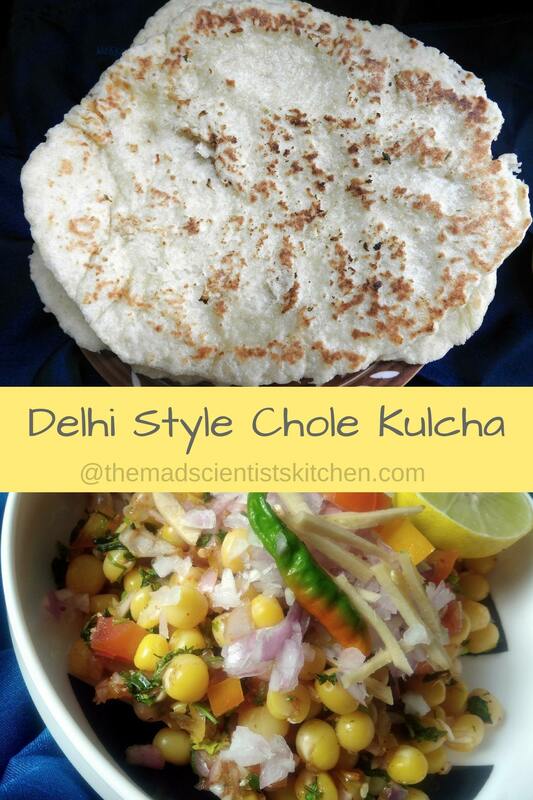 Chole Kulche we enjoyed this delicious Delhi style Chole Kulche during our Blogging Marathon trip to Delhi. An extremely famous Street food the name is a misnomer as there are no cholay or chickpeas in this dish. The main ingredient is Vatana/dried white peas. The cholay is oil-free and the accompaniment is Indian Kulcha Naan bread.